Have you been meaning to learn how to play stud eight or better? 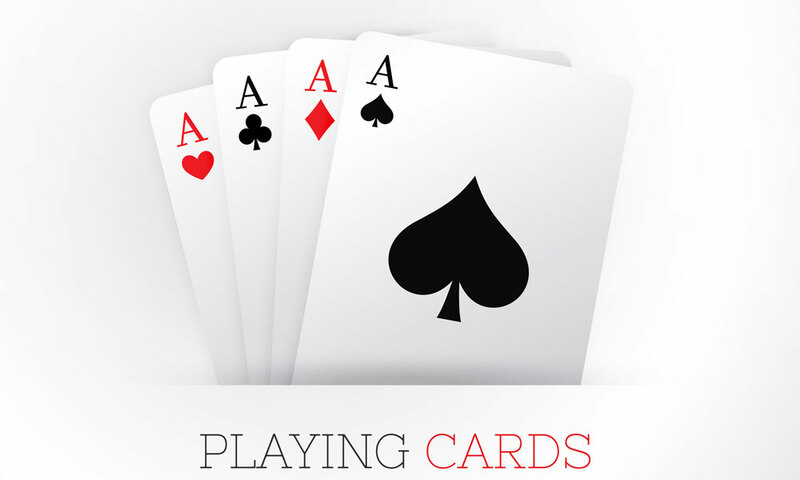 Are you looking for a quick reference overviewing eight or better poker rules? This is it! 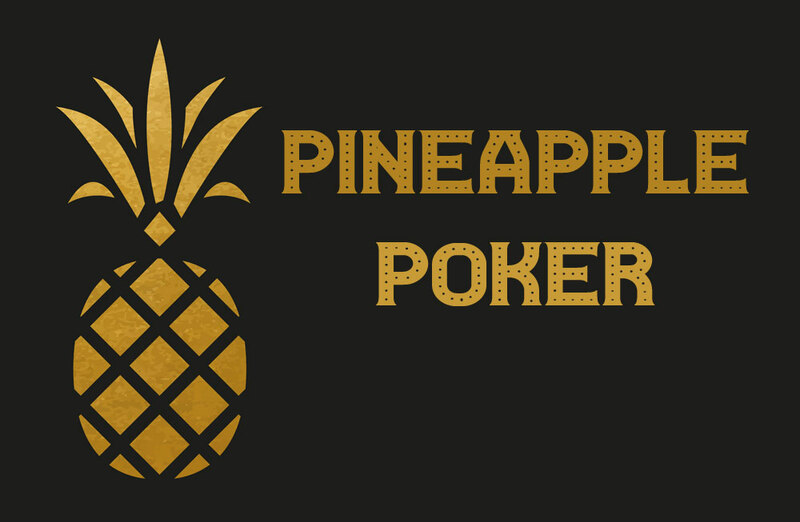 We’ve prepared this article to bring you up to speed on this fun Poker game which is essentially a form of seven card stud high-low. We call this game stud high-low, stud eight or better, or simply stud/8. If you’re looking for a game where attentive and calculating players can turn odds much to their favour, you’ll enjoy stud/8! If you can play any type of seven card stud high-low, you’ll be right at home playing stud/8 since the betting structure is essentially the same. If you need to brush up on the high-low rules or refresh your understanding of poker hand rankings, see the articles we’ve created for you on those specific topics! Stud eight or better is essentially a split pot game. 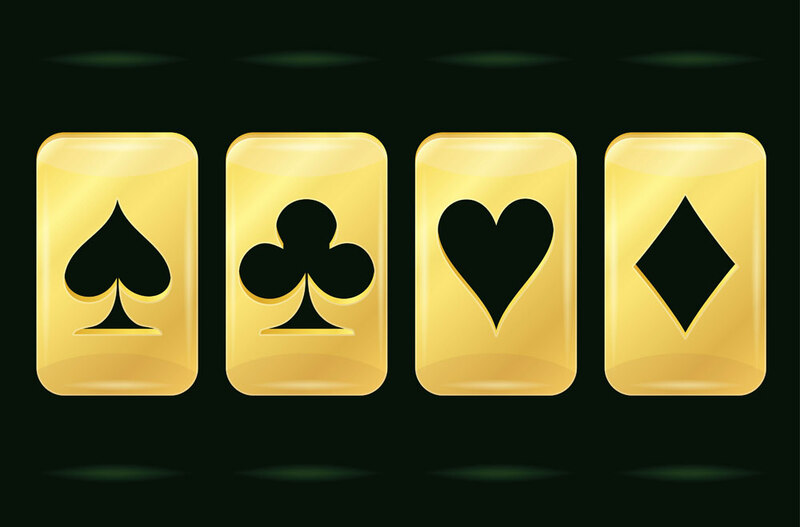 This means that when the showdown comes, half the pot goes to the player with the highest hand and the other half to the player with the lowest hand. In case there is not a qualifying low hand, the player with the highest hand gets the entire pot. When splitting the pot, if there are an uneven number of chips, the extra odd chip goes to the player holding the highest hand. So What Does it Take to Get a Qualifying Low Hand? Give the logic above; a 6 low beats an 8 low, which in turn would beat a 9 low. Getting a straight flush wheel places very strongly to win the high hand as well! In some cases, the low hand may be “counterfeited” which may lead to a quartered pot. This means that two players have a qualifying low hand, both of which are of equal ranking. In this case, the half of the pot that would normally go to the player holding the lower hand will be split among both players, each holding a similarly ranked qualifying low hand. The key to winning at Stud/8 is essentially to stay on top of which cards are showing up in the hands of all players. To achieve this, you have to develop the ability of tracking all live cards. The clearer your notion of which cards are out, the easier you’ll find it to accurately determine the odds that a player might be holding a low hand. 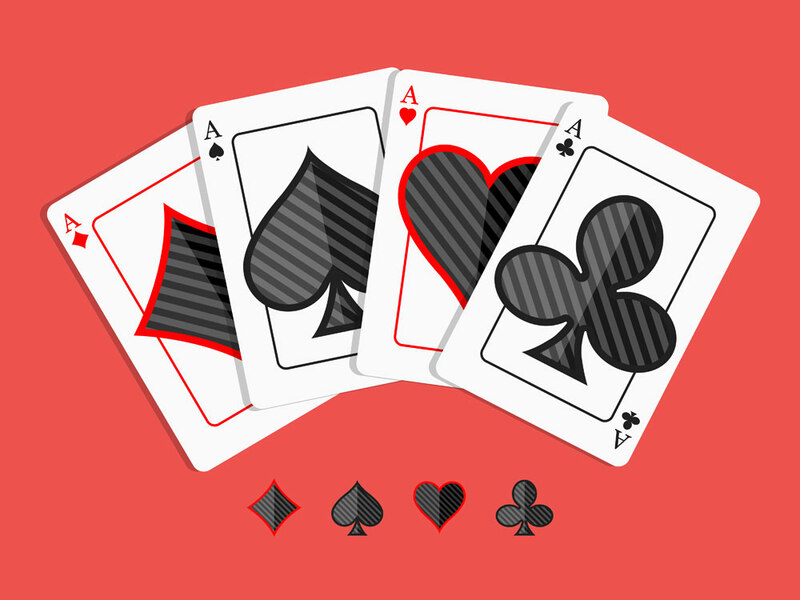 It’s especially important to keep track of the lower cards since there are fewer of them and they serve a double purpose: you can use them directly when aiming for the high hand or simply keep track of them to accurately judge whose hands might hold the lower cards, when you’re aiming for the low hand. 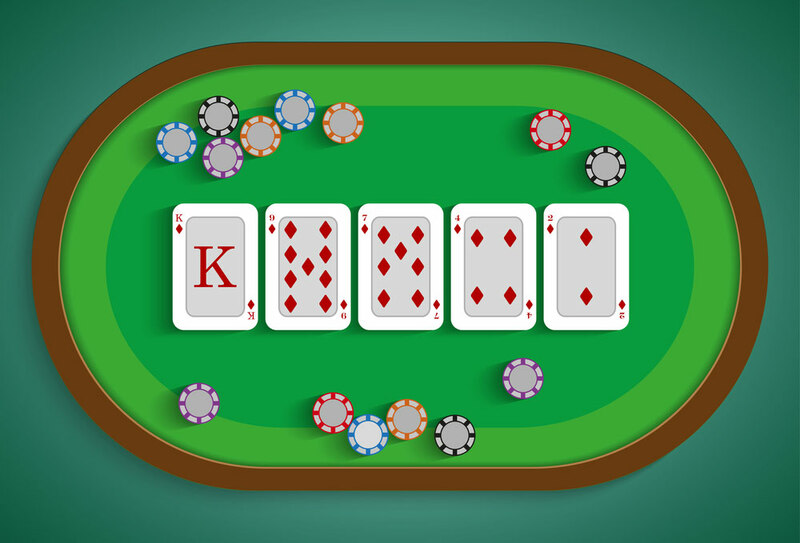 When you’re playing stud eight or better, avoid playing marginal one way hands. If you’re aiming for one half of the pot, you need to make sure your hand has strong chances of being the favourite. The best possible outcome you can hope for is getting the entire pot, and flimsy one way hands go against this purpose. Focus on chasing hands that are strong both ways, if possible aiming for that triumphant straight flush wheel that is nearly unbeatable.